I love to be creative! Crochet is my passion - although I am not a businesswoman, this is not my job, and I certainly don't earn a living from it. Therefore it is important to me that I continue to enjoy experimenting with designs, and work at my own pace. I make homemade items for those who request them from me. 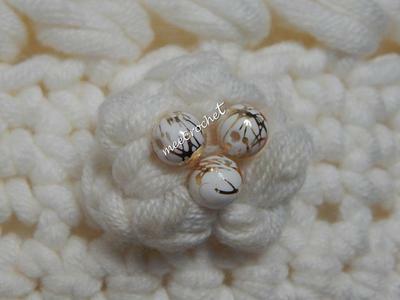 I hope you like my site - you can enjoy looking through an exciting range of handmade crochet items made by me. But... notice: I don't write down pattern or record what I have done for my designs. Don't see what you are looking for? Feel free to cantact me. Join in and write your own page! It's easy to do. How? Simply click here to return to Your Crochet Talent. Would you like to be informed of all the latest free patterns, instructions and other additions to this site? I promise to use it only to send you How to Crochet, what's new.